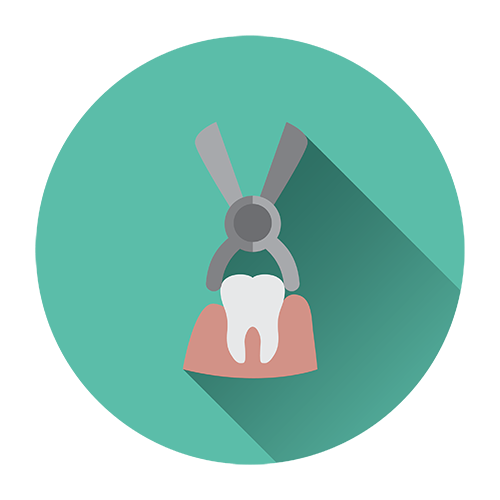 In some cases, the tooth can be severely damaged such that it can’t be fixed through a filling, crown or root canal. The cavity may be too large, and the dentist recommends that the only reasonable solution is to get it extracted to avoid further pain. When chewing food, teeth are put under immense impact especially the lower molars. If you have an improper bite of a hard substance, the tooth may get exposed and fracture beneath the gum line. In such scenarios, there’s little that can be done to save it and the only solution is to go to a dentist for an extraction. Sometimes someone may have more teeth than what their jaw can accommodate. To avoid dental problems, Dr.Paltsev may recommend the tooth be extracted. In some cases, patients may have malpositioned teeth and can’t achieve a straight smile unless a specific tooth is removed. Scenarios of crowded teeth are common, and it’s easy to deal with them. A stuck tooth is a rare occurrence. However, sometimes a baby tooth can get lodged between two teeth. After the adult tooth erupts through the gum line, the baby tooth gets caught up and is not able to fall out of the way. A person ends up with an unwanted baby tooth. However, the baby tooth falls off when it’s ready but in case its stuck, the help of a dentist is necessary. It’s advisable not to forcefully remove a baby tooth because it damages the tooth roots and its often very painful. Before the decision to get your tooth extracted get in touch with Little Green Building to see if other options can be used to save it first. Remember, tooth extraction is the last option and should only be used if there are no other alternatives. This is when the tooth has decayed severely and its wholly damaged.